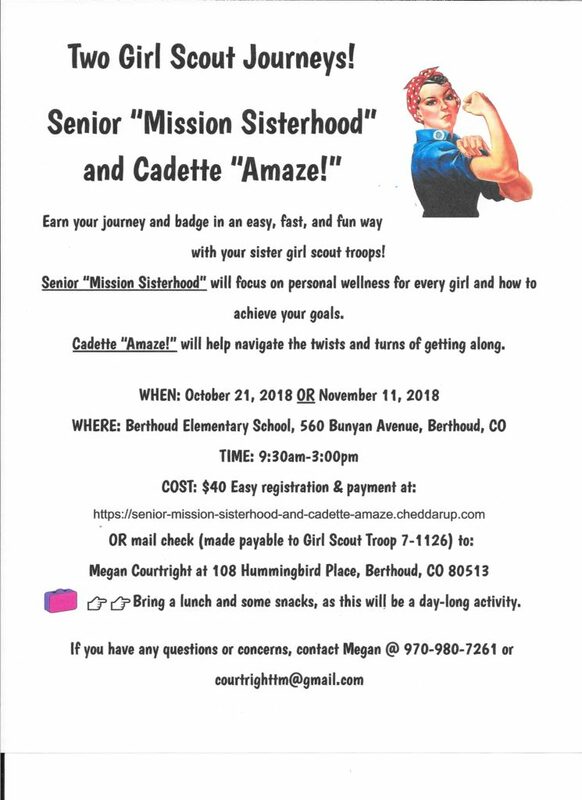 Berthoud Girl Scout Senior Troop 71126 is hosting Senior Mission Sisterhood and Cadette aMaze! journeys! 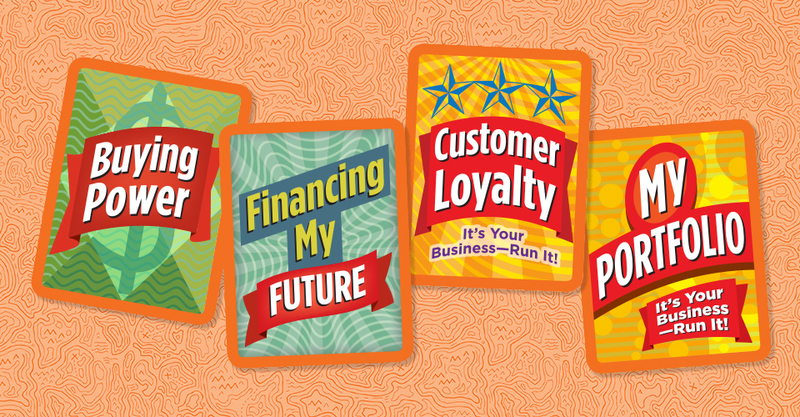 Earn your Journey and badge in an easy, fast, and fun way with your sister Girl Scouts! The Senior Mission Sisterhood Journey will focus on personal wellness for every girl and how to achieve your goals. The Cadette aMaze! Journey will focus on the twists and turns of getting along. Both journeys will be FUN! This event will be held on October 21, 2018 and November 11 (attend only ONE day) from 9:30 a.m. – 3 p.m. at Berthoud Elementary School. The address is 560 Bunyan Avenue, Berthoud, CO. Cost is $40 per participant and payment must be made in advance. OR make your check out to Girl Scout Troop 71126 and mail it to Megan Courtright, 108 Hummingbird Place, Berthoud, CO 80513. Please specify which Journey you will be taking. Participants should bring a lunch and snack for this day-long activity. If you have any questions, please contact Megan at (970) 980-7261 or courtrighttm@gmail.com. Girl Scouts insignia: Where does it all go? And this cookie season, put your new skills to the test by entering Girl Scout Cookie Pro Contest 2018. 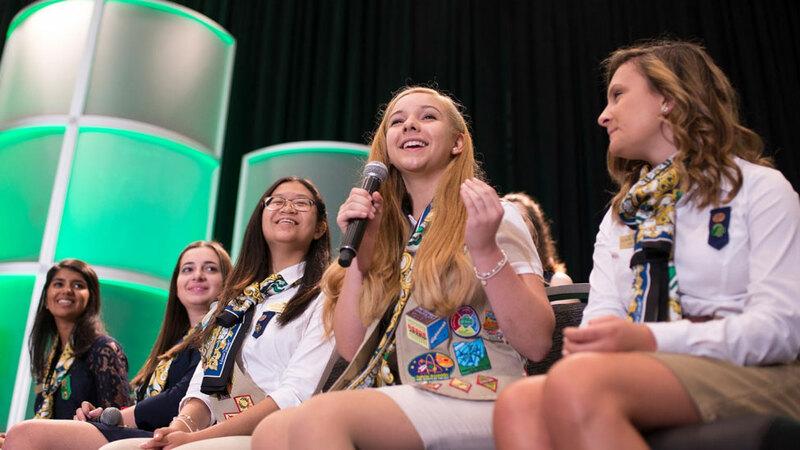 Six winners—one per grade level—will be selected to win a trip to New York City for the ultimate Cookie Entrepreneur Experience and a spot on the iconic Girl Scout Cookie box! WHOA. Enter today. GSCO’s Denver office is looking for eager troops or girls to help with their outdoor program gear. Volunteering can help you earn hours toward your Take Action Badge! Help will be on a first come, first served basis in gaining hours towards the Take Action Bar. Please contact Marissa Rooney, outdoor program coordinator, to set-up a time that works with you/your girls to help with these tasks. Open to Junior, Cadette, Senior, or Ambassadors only. 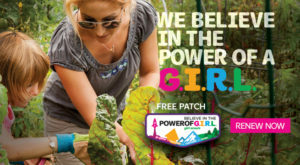 NEW-High Adventure Troop Camp, for adventure loving Girl Scouts! On the outdoor program team, we have been working to create new programs for Summer 2016. Two that I am especially excited to share with you today are perfect the girl or troop who loves adventure, the outdoors and camping! The first is the Horse Adventure Trip, July 24th– 30th. On this trip, girls entering 7th grade and older will take a 3 day, 2 night horse pack trip into the Sangre de Cristo Mountains, camping at a beautiful lake. Participants will then spend three days at a working cattle ranch practicing their horse and ranching skills, as well as a full day of whitewater rafting on the Arkansas river. Girls can sign up for this trip as an individual, and if they have a friend who is a fellow horse lover but not a Girl Scout- that is okay too, no previous Girl Scout experience necessary! The second new program I can’t wait to tell you about is our new Meadow Mountain Ranch High Adventure Troop Camp. 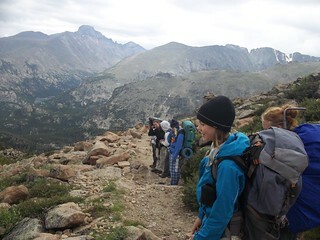 On this trip, a troop and their one or two of their leaders will have a mountain adventure on a three day, two night backpacking trip into Rocky Mountain National Park. Like the outdoors, but not sure you could plan a backpacking trip on your own? Then this trip is perfect for you and your troop! Our trained Girl Scout staff takes care of all the planning, meals, and even most of your camping gear. We offer one weekend in June, one in July and one in September of this chance to adventure in the mountains. Interested in either of these awesome outdoor adventure trips? Contact Outdoor Volunteer Programs Manger Anna Danila, anna.danila@gscolorado.org. This was written by Anna Danila, Outdoor Volunteer Programs Manager. Anna oversees volunteer-led programs in the outdoors. DC0481 Babysitting Boot Camp: 6/20-24, Cadette – Ambassador, Denver area. The American Red Cross is the nation’s leader in babysitter training and will prepare you to be the best sitter in your neighborhood. Eight in ten surveyed parents said they would pay more for a trained babysitter who is certified by the American Red Cross. Start your babysitting business on the right foot and learn how to be a safe, professional & reliable sitter. You’ll learn about children’s ages and stages of development, how to hold and feed infants, & how to change diapers. You’ll learn pediatric rescue breathing, CPR, first aid, & business savvy. You’ll also learn how to handle asthma, inhalers, allergic reactions & EpiPens, all while having fun at day camp! This camp is for girls ages 11-17. Must be 11 by the last day of camp. DC036 Franktown Day Camp PAI 6/6-10: Cadette, Now Open for Program Aide Interns! Help campers become Super Heroes at a new Franktown Day Camp location! They will learn how they already are a Super Hero and add more abilities to their Super Hero talents, including soaring with hawks and hiking with llamas. Located at Douglas County Open Space at Prairie Canyon Ranch, 2 miles SE of Castlewood Cyn at Franktown. TC03 MMR Troop Camp June 17-19 & TC038 MMR Troop Camp Adult Volunteer , Daisy – Adult-, Explore the wonders of Meadow Mountain Ranch in Allenspark at a Troop Camp. This troop camp offers tabin lodging, meals (Sun dinner – Tues. brunch + snacks), and activities: archery, hiking, teambuildilng, outdoor cooking, campfires and more! Programming is led by GSCO staff, and troops are supervised by their leaders. The 2 Adults meeting Safety Activity Checkpoints are free. Each troop must have an adult who has completed Overnight Training and an adult who is CPR and First Aid Certified. NOTE: This camp needs 25 girls registered by 5/19/16 to run. Register through CampInTouch; Questions? Contact Outdoor Volunteer Programs Manager, anna.danila@gscolorado.org. 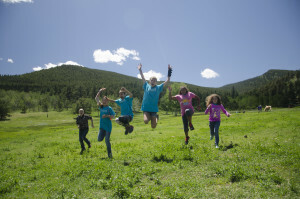 TT01 Colorado Horseback Adventure 7/24-30, Cadette – Ambassador (now accepting girls ages 12+)! This amazing trip offers a little bit of everything for the horse lover and girl who loves advenure. We will start at Sky High ranch where we can get to know each other and plan the week ahead. We’ll then travel to Bear Basin Ranch outside of Westcliffe where the group will go on a 2 night 3 day horse pack trip into the Sangre de Cristo Mountains, followed by 3 days at “cowgirl camp” where they will learn how to ranch, rope and ride as well as spend a day whitewater rafting! Pick up will be in Colorado Springs. Girls must be 12 or older. Register through GSCO with CampInTouch; Questions? Contact Outdoor Volunteer Programs Manger anna.danila@gscolorado.org. TR08 Story Tellers 6/12-17, Cadette, Spaces Added! Become part of your favorite books and stories!! Are you an avid reader who loves reading works by new authors? This camp is for the girls who love a good story teller, and have an active imagination. We will step into some of your favorite books, making your stories come to life and exporing new ones. There will be time for general activities too. TR185 Iron Chef TR 6/19-24, Cadette, Prepare yourself for this EPIC cooking competition!! Girls will learn outdoor cooking techniques and then battle other teams for the title of Team Master Chefs. The competitions will be filmed on GoPro’s and the drama will be shown at the end of the week. Your team will be challenged with secret ingredients and courses. So now Tomahawk, with an open heart and an empty stomach, I say to you in the words of Obi Joe: Allez cuisine! TR405 The Dark Side 7/10-21, Cadette, In a land far far away…while the rest of camp is in the light, you will experience camp in the dark! Take over camp at night by learning the secrets of our universe. Stay up with the stars and sleep in late. Create your own lightsaber and master Darth mind tricks! There will be time for general camp activities too!! SH02 Anchors Away 6/12-17, Junior, (Stand up Paddle Boards have been added) – Are you crazy about boats? 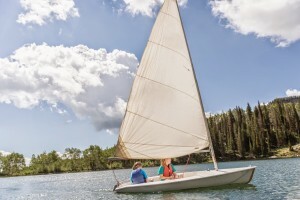 Travel offsite to nearby lakes and to kayak and sail, paddle board and swim! Build your own boat and race in the second annual Sky High Cardboard Regatta! There will be time for general activities too. This camp does not include a zip line. SH155 Night Ninjas 6/19-24, Junior, Our night ninjas are known for their camp stealth and adventure! Try your hand at Glow in the Dark Archery, Sleep-in Breakfasts, and Star Gazing. “You didn’t see anything…!” There will be time for general activities too. This camp does not include zip line. SH16 Boatload of Fun (Standup Paddle Boarding added!) 6/19-24, Cadette, Get ready to sample all types of boats – kayaks and canoes to stand up paddle boards! Weather permitting, groups will boat everyday and take a day-trip to practice their skills. Lounging lake-side and swimming are a must! There will be time for general activities too. This camp does not include a zip line. SH23 6/26-7/1 & SH60 7/24-29 Canoe Crazy, Junior, (Standup Paddle Boarding added!) – Are you crazy about boating? Travel offsite to nearby lakes to try kayaking, sailing stand up paddle board and swimming! Build your own boat and race in the second annual Sky High Cardboard Regatta! There will be time for general activities too. This camp does not include a zip line. SH535 District 14 7/17-22, Cadette, Ensure that the odds are in your favor by honing your archery skills and learning new ones, such as canoeing and ziplining! A night under the stars will increase your odds of becoming a victor. Participants must be at least 60 lbs to ensure they do not get stuck mid-zip. Are you interested in traveling? Maybe you have always wanted to surf in Costa Rica or kiss the Blarney Stone in Ireland? With Girl Scout Destinations you can see the world while meeting fellow Girl Scouts and experiencing a once in a life time adventure! 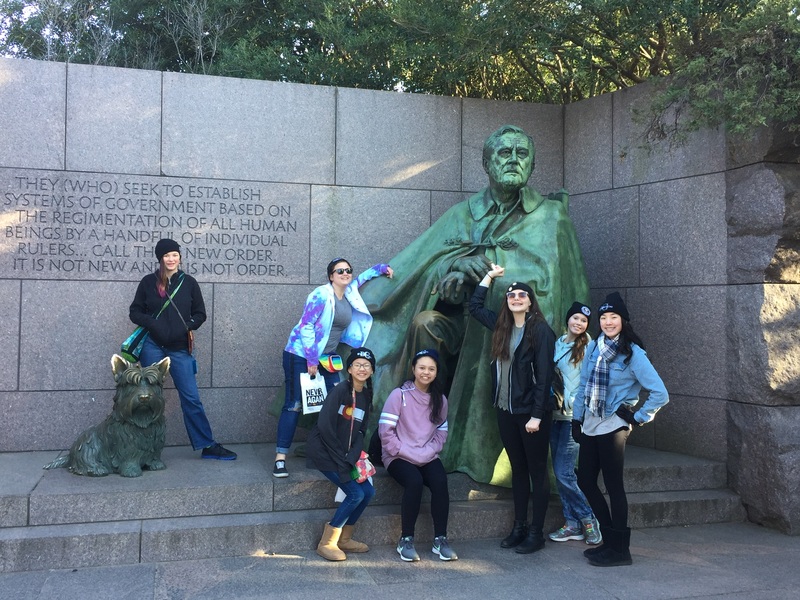 Destinations are Girl Scout sponsored travel programs that are open to individual Cadettes, Seniors, and Ambassadors. Girls apply individually and scholarships are available. The Rae Ann and Richard E. Dougherty Look Wider International Travel Fund is one of them. To apply, visit the Girl Scouts Destinations website and download the PDF application. Email the application and two completed reference forms to Anna Danila, Girl Scouts of Colorado Travel Representative, by November 30, 2015. November 30, 2015:**New extended deadline! ** Round One Applications are due to Anna Danila at Girl Scouts of Colorado. GSCO will review and send applications to trip sponsors. January 11: All Round One Applicants are notified of their approval status. January 29: Accepted Round One Applicants must pay a deposit to hold their place on the trip. February 12: Round Two applications are due to Girl Scouts of Colorado. GSCO will review and send applications to trip sponsors. March 4: Accepted Round Two Applicants are notified of their approval status and must pay a deposit by March 20, 2016 to hold their place on the trip. 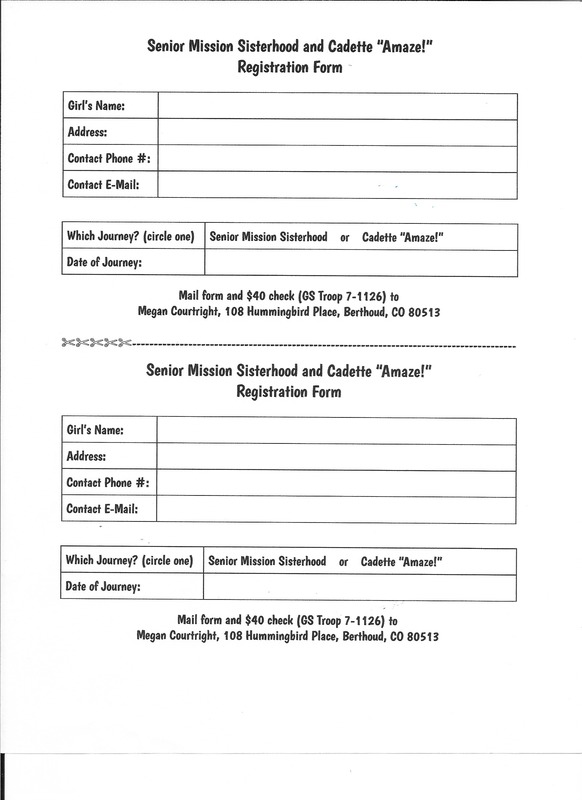 Attention all 8th grade Cadettes, Seniors, Ambassadors, Troop Leaders and parents in the Denver metro-area. If you (or your girl) is thinking about going for her Gold Award, don’t miss Gold Award Training on Saturday, April 18, 2015! This is a free training that is mandatory for Seniors and Ambassadors, who plan to submit a Gold Award proposal within 6-12 months. Supporting adults are strongly encouraged to attend as well. The training starts at 9:00 a.m. and will be held at Waterstone Community Church in Littleton. View on our activity finder HERE! You may be asking yourself . . . What is the Gold Award? Why would I want to go for the Gold? 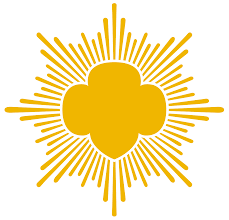 Should I encourage the girls in my troop to go Gold? 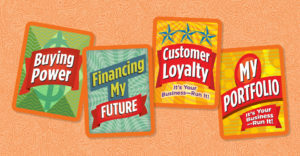 The Gold Award training will answer all of these questions and more! At training you will learn about the benefits of earning your Gold Award, the steps you must take from beginning to end, how you will work with a Gold Award mentor, and get any and all of your questions answered. Girls and adults will participate in different trainings, concurrently, which will provide valuable information to make your Gold Award experience successful. “50 Girl Scouts Earn the Gold Award” – recent blog post! If you have specific questions about the Gold Award feel free to contact your regional staff contact.